The recent order on ‘predatory pricing’ by TRAI has only aggravated the condition of the incumbent telecom operators who have been suffering due to Jio’s competitive war in terms of tariffs. And while telcos, Airtel and Idea Cellular, recently resorted to challenging the order in the telecom tribunal, the step hasn’t brought any relief. Despite the pleas seeking immediate relief, the Telecom Disputes Settlement and Appellate Tribunal (TDSAT) has ruled that it will not grant an interim stay on the order enforced by TRAI. TDSAT has instead asked the telecom regulator to list reasons backing its decision of imposing the predatory pricing regulation and why it shouldn’t put a stay on the regulation. It has also asked the two operators to keep their petitions ready for a review after TRAI’s response. 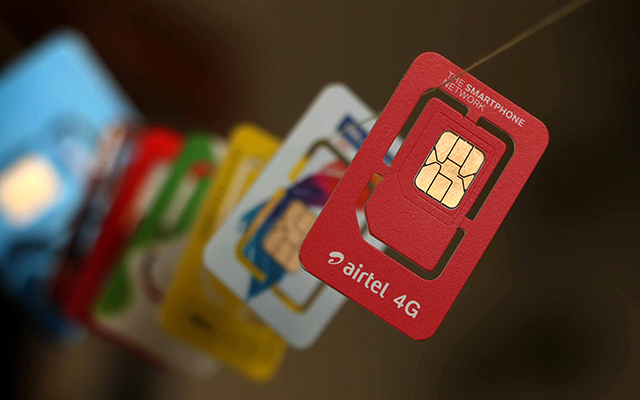 Bharti Airtel’s legal defense told the Economic Times that the telecom tribunal will now hear pleas by Airtel and Idea on April 17, 2018. The two telcos, along with Vodafone and industry representative body COAI have opposed TRAI’s latest regulation, calling it “unconstitutional” and biased in favor of the relatively newer player – Jio, though both TRAI and Jio counterattacked by calling the allegations flawed and absurd. Back on February 16, TRAI had ruled that it will fine telcos ₹50 lakh per plan for engaging in commercial activities with the intention of smothering competition in a specific circle. It specifically targets telecom companies which have a market share of more than 30 percent in the operating circle, leaving the field open for Reliance Jio to engage in a price war, since Jio does not have the requisite market share in the circles, whereas incumbent telcos do. 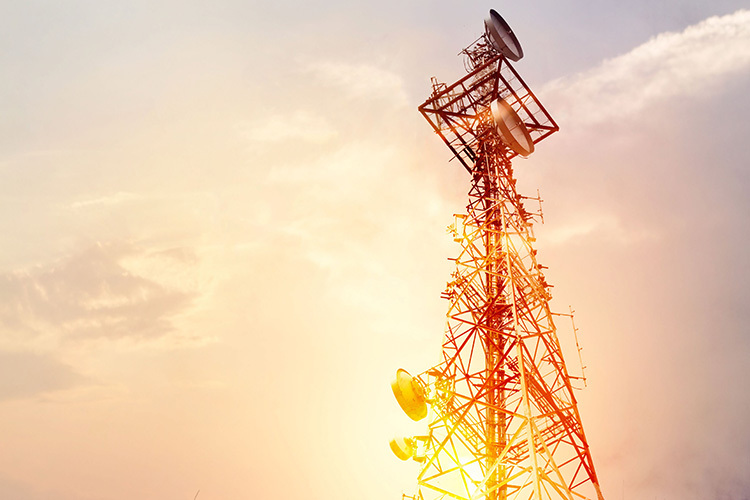 Telcos must ensure that their tariffs are not below the average variable cost as per TRAI’s calculations on the basis of the plan’s benefits. Prior to this order, predatory pricing primarily defined collusion among telcos through low interconnectivity usage charges to shut out new players, but this condition has also been revised now with TRAI setting the charges. Moreover, former TRAI chief Rahul Khullar joined leading telecom players in opposing the regulation and recently claimed that regulation was unfair and favors Reliance Jio more than other operators. He blamed the current TRAI chief for not looking at free services offered by Jio that gave it a strategic advantage over others along with a significant lead.